Presto users are complaining about what they describe as a needlessly complicated and baffling set of policies when cards are lost, damaged or stolen. "It's not like this is a new thing," said one frustrated user. "It's not like paying for something with a card is revolutionary and cutting edge." After a year-and-a-half commuting with a Presto card, Heather Dixon stepped off her GO train Monday evening and realized it was gone. The lost card set off a chain of events that led Dixon to declare the entire Presto system "a horrible idea" in a widely shared Twitter thread. "I knew that I was never supposed to lose my card," she told CBC Toronto. "But I didn't realize what happened if you did." After realizing she had lost her card, Dixon went online to cancel it. When she logged on to the Presto site, she saw that someone was using the card for free rides around Toronto. "I got worried it would be used all day today and possibly go down to the point where the auto reload would happen," said Dixon, who commutes from Burlington to Toronto. Dixon cancelled the card online, but Presto policy states that a user is responsible for all charges on a card for a 24-hour period even after it is cancelled. A spokesperson for Metrolinx, which manages Presto, said that's because it can take up to a day before the various Presto-compatible transit systems (TTC, GO Transit, and various other GTHA agencies) can update their systems. "They may be on the hook for a few funds during the period of time before its officially cancelled, but you have to keep in mind that this is a transit card," said Anne Marie Aikins. "It's not like people are going to be able to spend hundreds and hundreds or thousands and thousands of dollars." In Dixon's case, the person using her card eventually tallied $21 worth of transit fares before the card was fully blocked. "It seems odd to me that it would take 24 hours, and you're sort of just out of luck," Dixon said. "It sounds like there are a bunch of kinks that need to be worked out." In spite of Presto's official policy, Dixon was told she'll be credited with the $21 on her new card when it arrives. 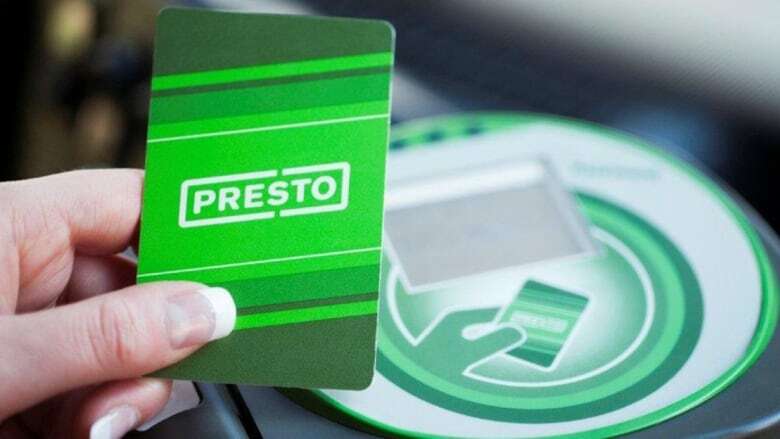 The Presto system has been plagued with issues since its rollout, which have been mostly centred around faulty card readers. In December, Toronto Mayor John Tory urged the province to "get this program into shape" and a TTC union representative has called the system "a debacle." As of January, it is now the only way for Metropass users to ride the TTC. A number of transit users are now directing their ire at Presto's online account management, which is being described as confusing and needlessly complicated. 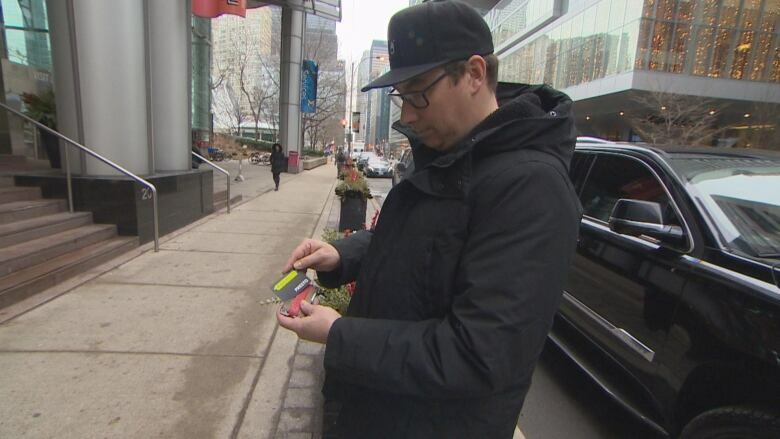 Like Dixon, transit user Adam Rathwell was recently stunned by the system after his original Presto card was damaged and rendered unusable. He ordered a new one and registered the card, hoping to transfer the funds "like you would with any other membership card." He was shocked to learn that wasn't possible since his new card was already activated. "It's not like this is a new thing," Rathwell said. "It's not like paying for something with a card is revolutionary and cutting edge." Jennifer Hollett, a former Toronto city council candidate, experienced the identical problem in December and shared the story on social media. 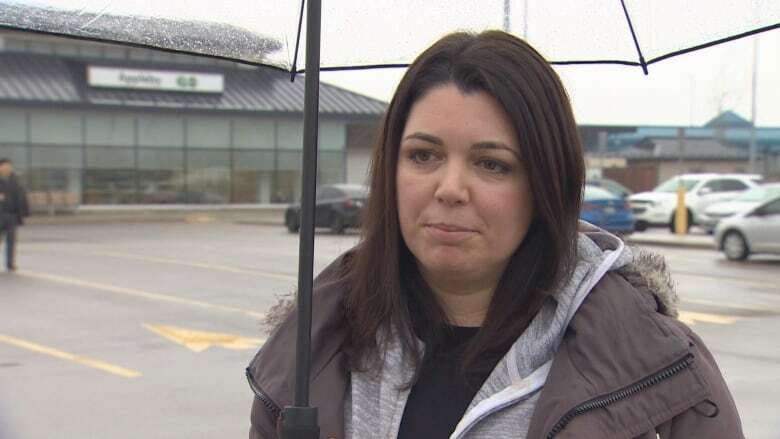 She remembers feeling "her head was about to explode" when a Presto customer service agent explained that she was not able to transfer funds to an already registered card. Like Rathwell, she ordered a third card to transfer the money before activating it. "I have told this story to a few of my friends, and they are so confused they ask me to repeat the story," Hollett said. "I tell them again, and I'm still confused by it." Rathwell says the process of replacing a damaged card involved "jumping through a lot of hoops" and wasn't intuitive. Aikins said Metrolinx is actively working on a new account-based system, where funds would be tied to a user's account rather than the card itself. That change could make it easier for users to move funds around and prevent situations like Rathwell's. In the meantime, Aikins said people can still access money tied to damaged cards, as long as they follow the correct steps. "It isn't a perfect system by any means, but it certainly is better than losing all of your funds," she said. In the year 2019, Rathwell says, the system should be much more sophisticated and streamlined than it is. "It has so much potential, the Presto card," he said. "It's great when it works, but when it doesn't, it reveals every flaw of the system."